The official schedule has been released although the three river classic/Robert Morris tournament January 4th and 5th is a little odd considering Robert Morris is on the road that weekend and the Pittsburgh Penguins have a home game the night of the 4th, so in my opinion the official schedule has not been released. Start times have been changed to 7:07 on Fridays and 6:07 on Saturdays. I sure hope my season ticket payment hasn't been processed because as a postal carrier I now will have trouble making it to 75% of games and will be dang lucky on Saturday nights in December to make it home before the end of games. Wonder why they pushed back the start times after so many years? There was a questionnaire at the season holder banquet given out by the players. A vote, but for some reason I remember even earlier times on it. I think I remember Motzko and some of the players last year preferring earlier game times. They were basically chomping at the bit to play. They also noted earlier playoff and other conference games. 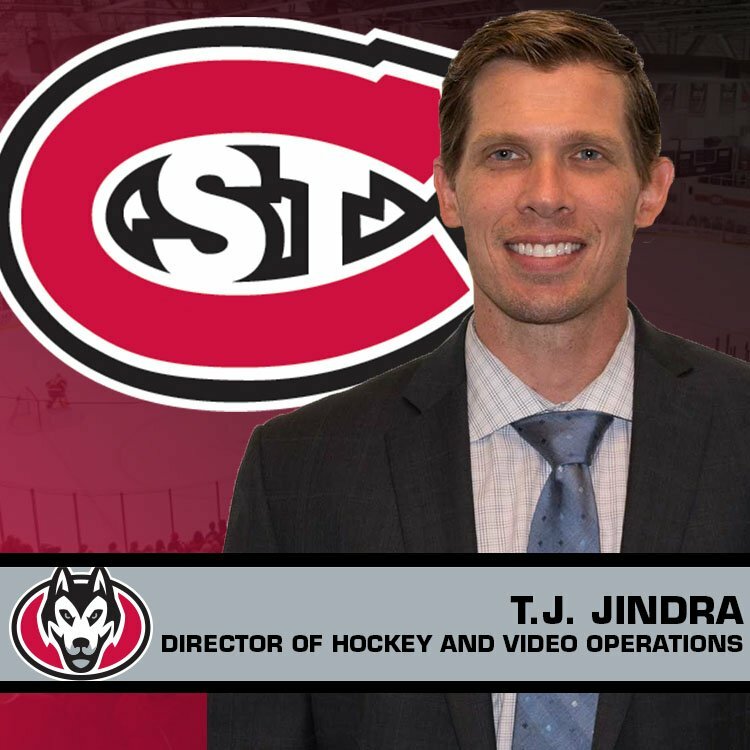 6 teams, 8 games every Wednesday from 11July-15Aug18, 5:30PM, 6:45PM, 8PM Start times.
. @SCSUHUSKIES_MH welcomes T.J. Jindra as the Interim Director of Hockey and Video Operations! SCSU Men's hockey --- roster is out. Bushy is 10-15 lbs. higher than his EliteProspects / HockeyDB weight. Nice to see the balance with some more right handers. Not showing Sam Hentges yet, EliteProspects shows him for next year, HockeyDB doesn't show anything. hockeypuck wrote: Not showing Sam Hentges yet, EliteProspects shows him for next year, HockeyDB doesn't show anything. Interesting. I'm assuming the roster is wrong at this point as Sam's SCTimes interview was published only six days ago. He could still be tying up some registration details. Is it possible he isn't listed because they are going to redshirt him? His interview seems to imply he's recovering and will be ready to play this season. I guess we'll see. 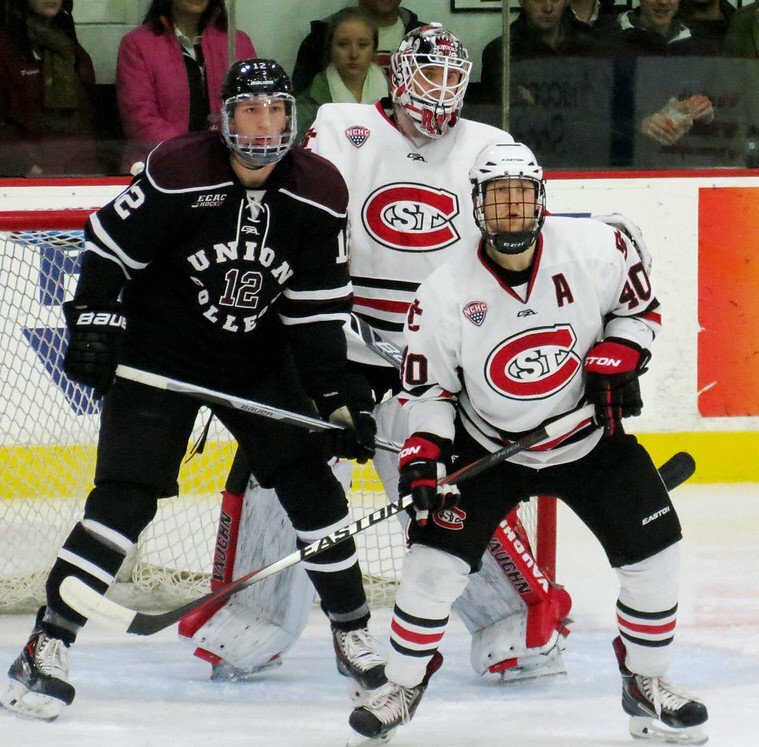 Update on @SCSUHUSKIES_MH newcomer Sam Hentges.
.@DaBeautyLeague opens tonight: Former/current @SCSUHUSKIES_MH players on rosters -- Jonny Brodzinski, Mikey Eyssimont, Matt Hendricks, Robby Jackson, Nick Jensen, Charlie Lindgren, Jack Poehling, Nick Poehling, Ryan Poehling and Jimmy Schuldt. Welcome Back Bobby Goepfert! 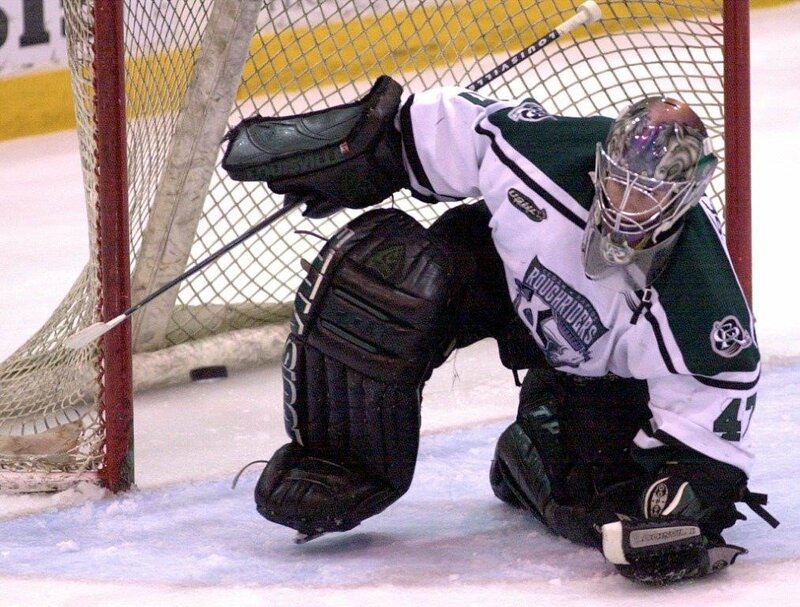 Former RoughRiders Goalie Assumes Role as Assistant Coach, and will work alongside current assistants Ben Kinne and Dustin Timm, in developing players, scouting and preparing for upcoming games. 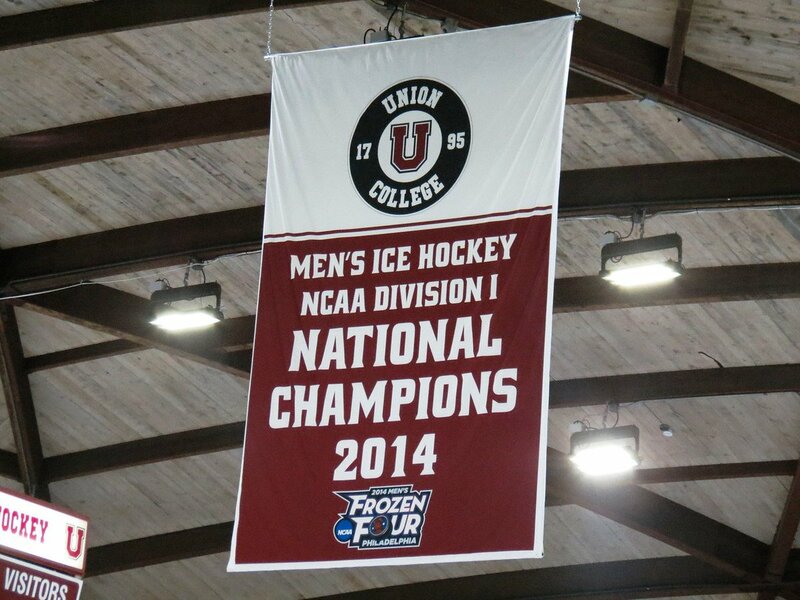 The teams in the Three Rivers Classic on January 4-5, 2019 in Pittsburgh are Robert Morris (host), Union, Brown and St. Cloud State. 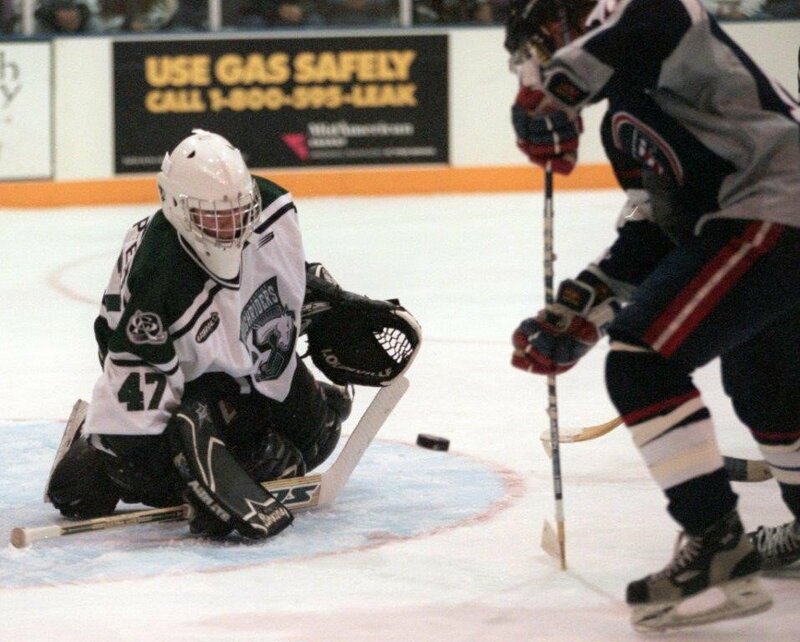 Huskies face Union in game 1. So hype for a new in-season tourney! Great interview and great to catch up with former @SCSUHUSKIES_MH and @fightingsaints F Brooks Bertsch. He’s got a new job with the @LAKings as a college scout. Story will be out here this weekend.